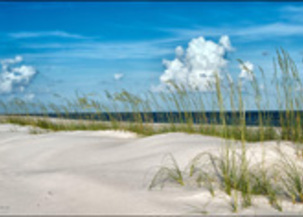 Beautifully Renovated Luxury Apartments near the beach in Gulfport, MS - Legacy at Gulf Pointe. The South is known for its gracious hospitality and love of tradition. 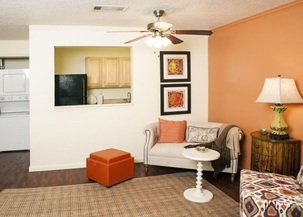 Legacy at Gulf Pointe Apartments has it all! Each apartment home has been thoughtfully remodeled to express this unique southern hospitality and updated with an eye to the long tradition of beautiful homes. 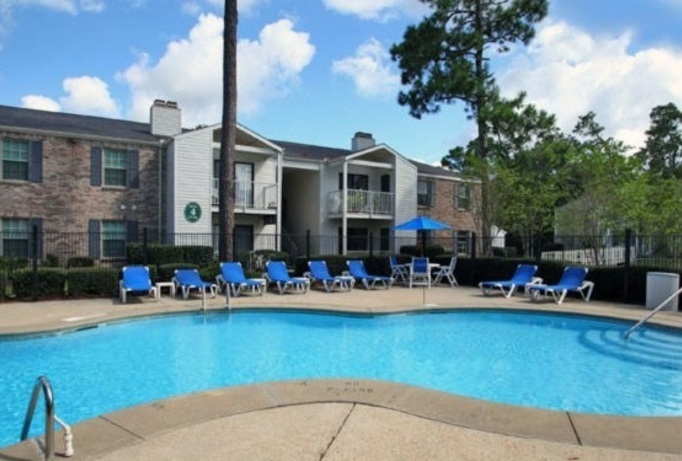 Located just a mile and a half from the gorgeous white sands of Biloxi Beach, close to shopping, great dining and cities of Gulfport and Biloxi – our location makes commuting to work or play a breeze. 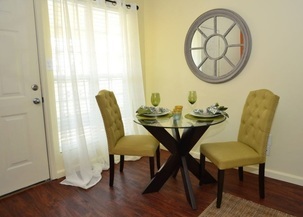 We have styles of 1 and 2 bedroom homes. Waiting for you to relax by our 2 Resort Style Pools, work out in our 2 State of the Art Fitness Centers or even let your pet run in our Bark Park. We are convenient to all shopping centers and Beach Blvd! Each apartment home features a modern washer and dryer and the latest in energy efficient stainless steel kitchen appliances. The newly upgraded bathrooms feature tile flooring and granite countertops over spacious hardwood cherry cabinets. Let the charm of Legacy at Gulf Pointe be your place to call home.